As a kid, he was my favorite male actor- Lucille Ball was my favorite female. She still is. 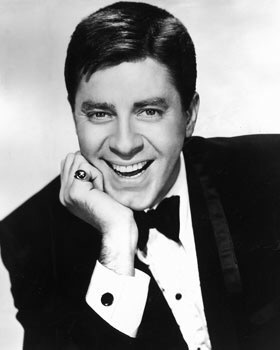 I loved and was quite impressed with Mr.Jerry Lewis. I loved the Labor Day Telethon…. when I was growing up it was a big deal!! I worked it a few times and felt honored. Jerry Lewis was an inspiration. He will he missed. Has been. Always. Thank God we have his films. I wish we could all leave the type of legacy he did.